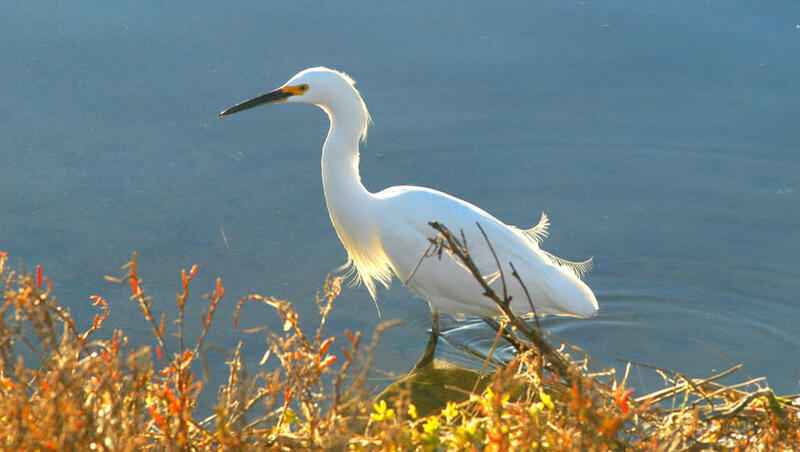 Join the Amigos for our informative and fun Bird Talk & Nature Walk led by our docents. 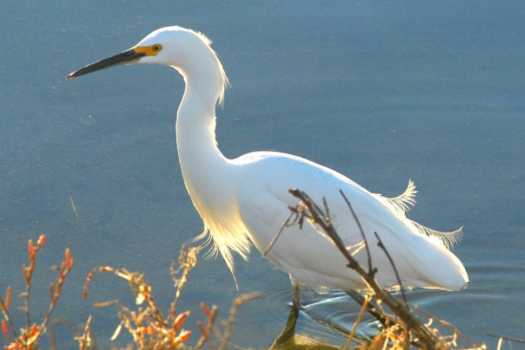 Bolsa Chica is home to over 200 species of birds seen throughout the year. This walk takes place from 9:00am-11:00am on the last Saturday of each month. The walk departs from the South Parking Lot of the Ecological Reserve (across the street from the State Beach entrance). Please wear comfortable shoes for walking and email info@amigosdebolsachica.org to RSVP.